Ring made of solid 14K gold. Women’s ring with a smooth finish. 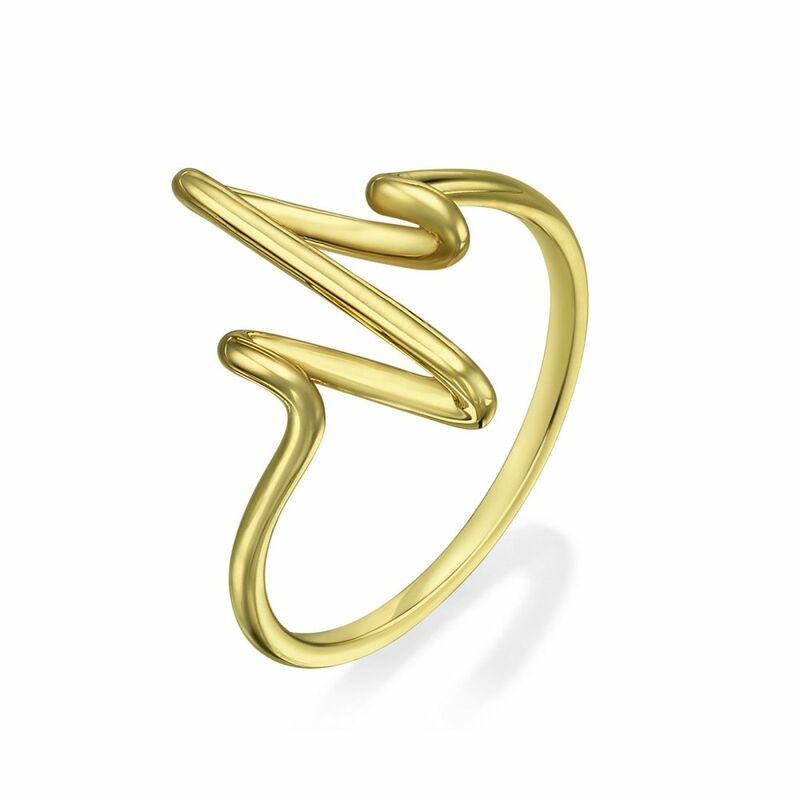 The top of the ring is shaped in a zigzag design, for a unique and individual look. 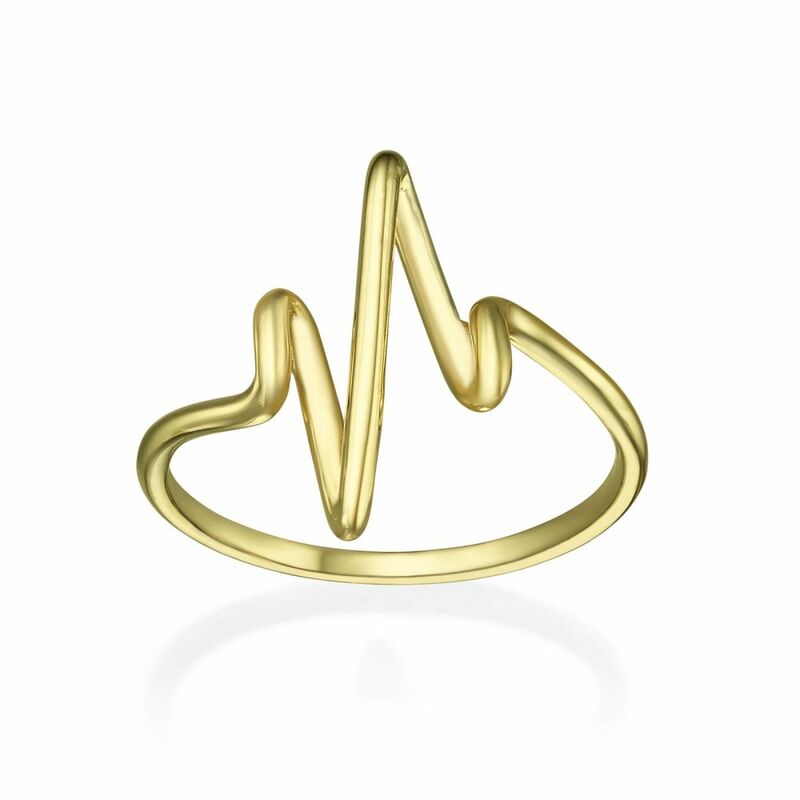 ♥ Ring made of 14K yellow gold. ♥ Suitable for young ladies and women. ♥ The ring is sent in an elegant gift box. ♥ To find your ring size, download our measuring strip and follow the instructions.